So, my friends at Linjer have launched their new spring summer collection, and I figured I'd write a brief review on the subject. Like their first briefcase collection, this one has been launched on IndieGoGo's groupfunding site and is currently collecting funds. The campaign went live on Monday and is currently nearly at its target. 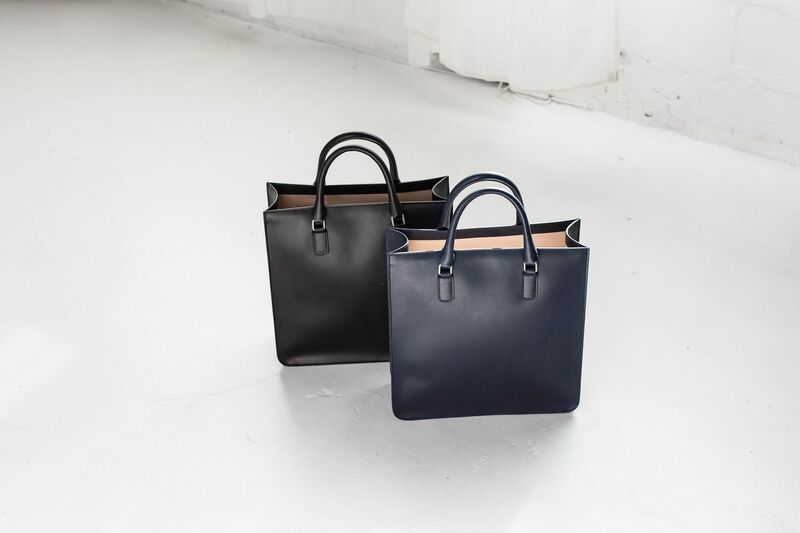 The briefcase campaign gathered nearly three times the original target, no surprise considering how great the designs were and how great the price for a full-grain vegetable-tanned leather briefcase was. 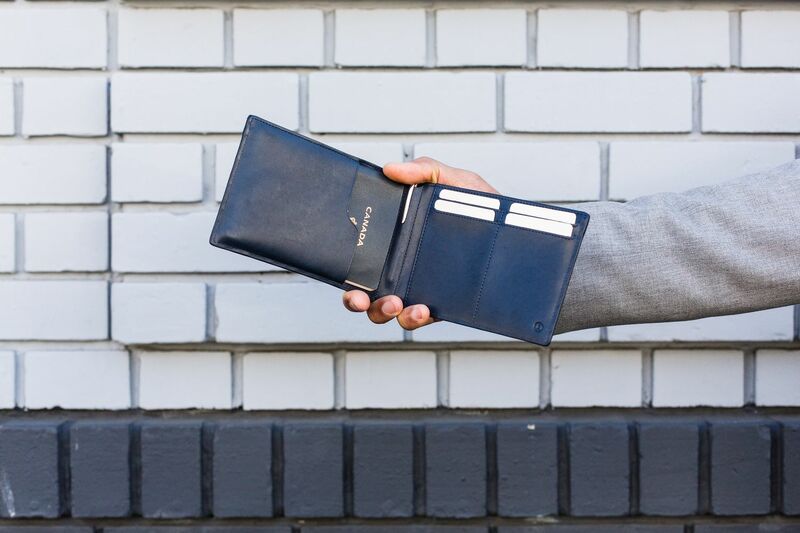 The new collection (check it out here) includes a cardholder, bifold wallet, vertical wallet, passport holder and a tote. There's also an opportunity to get Linjer's soft briefcase again (in cognac and navy), just in time for summer. I'm personally really waiting for mine, and a couple of my friends have one on the way as well. 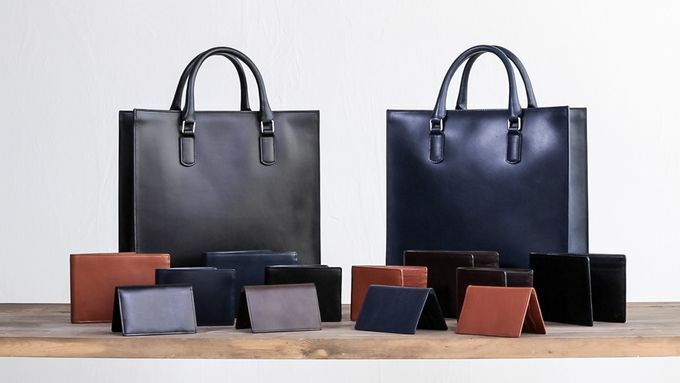 All the new items are made from the same full-grain vegetable-tanned leather, and follow the same clean aesthetics we've seen in Linjer's previous products. I personally really like the tote, although it might've been a good idea to add some mechanism to properly close the bag. Perhaps a single button in the middle, on the inside? All in all though, I'd suggest browsing through the new products and considering if you need a wallet, for example. At these prices, the value for money is definitely there. I've personally been thinking of getting a passport holder for quite a long time, and as I really like the design I figured I'd get one now. So, I placed an order for a navy one (of course navy). As final words it's great to see how new startups are utilizing all the new ways of growing their businesses. Linjer is a great example of a company that operates close to its customers, listens to feedback and in a way defies the big players and old ways of doing things. I personally like this kind of companies, and in general there's definitely a cool vibe to being one of the early adopters and going for these more innovative and fresh products. In most cases you will also get tons more for your money which is definitely the case with Linjer.